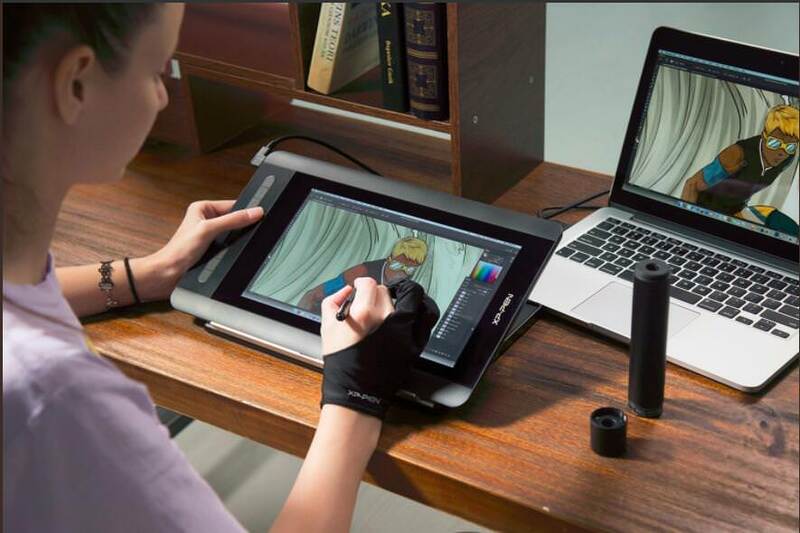 The XP-Pen Artist 12's 16.7m color screen is capable of rendering vivid life-like images. This combines with an excellent resolution of 1920 x 1080 to make it a tool more than capable of handling the delicate and precise needs of illustrative work. This device's screen has 8192 levels of pressure and tilt sensitivity. The device comes with a tilt stand that snaps on to the back and gives you three different angles to work with. This makes precision work, on the smallest details, easy. The XP-Pen Artist 12 is easy to use and intuitive. Its pen feels comfortable and using it is fluid. The 8 nibs provided allow for a greater range of brush settings. The XP-Pen Artist 12 has the hotKeys feature located on the side of the tablet. It can be customizable to whatever shortcuts you need so that working is made a lot faster. It's prepared to connect to all the standard primary platforms and to most computers. It's equipped with USB 2.0 and HDMI ports. It also supports DVI, VGA, and DisplayPort, if additional adapters are purchased. Its cable divides into three separate slots; a charger, a USB port and a HDMI. This makes it easier to work with as you do not have to bother about the various wires dangling from your device. 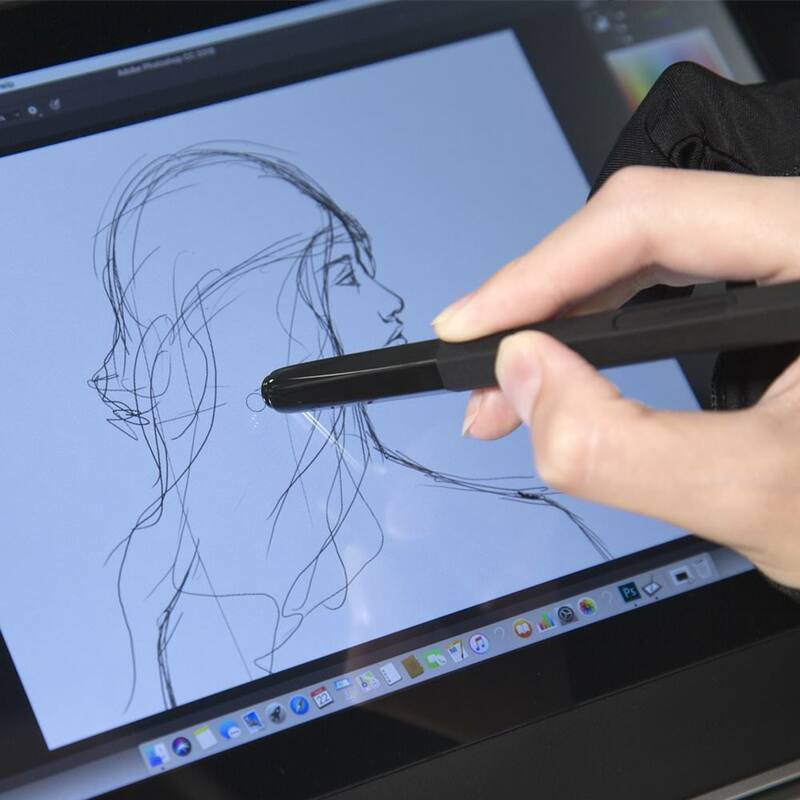 The XP-Pen Artist 12 has screen feedback is built in. 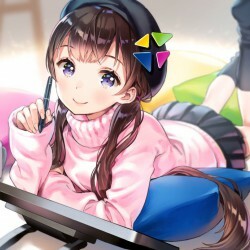 That makes it an even more pleasurable experience because you can actually see everything you draw and erase it if you aren't too pleased with it before transferring it to your computer files. You'll like the feel of working directly on your computer screen.